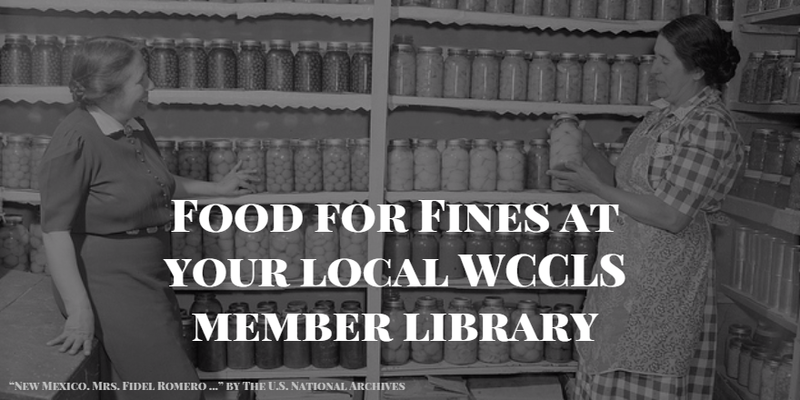 Several WCCLS member libraries will be offering Food for Fines programs in April. This is a great way to reduce your library fines while contributing to local food banks and helping those in need. Details vary with each program, so please contact your local library for more information. North Plains Public Library: Fines for Meals on Wheels, April 10-16. Call 503-647-5051 for more information.